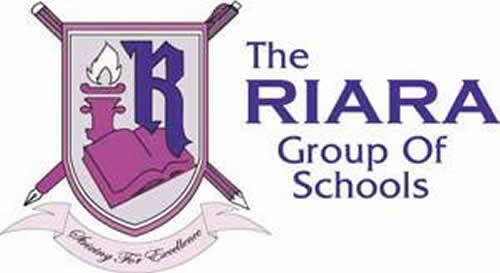 Riara Group Of Schools is one of the most admired private schools in this country and when you to such a school, everybody sees you like a rich kid. Twitter is on fire as the hashtag shut down Riara is the message in all the social media platforms. There has been complains on the mismanagement in the Riara Group Of Schools committee that has left m,any parents complaining about lack of the school management to give parents the correct feedback. Back To Uni? Not So Fast! Lecturers Begin Strike!